With A Wider Perspective, Pune’s Shape Of You Version Will Kill All The Body Stereotypes! 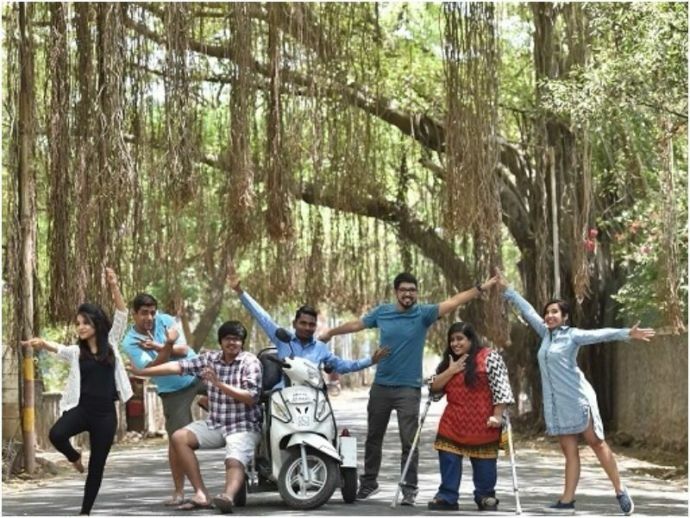 This dance enthusiasts group from Pune has chosen a rather entertaining way to campaign for inclusivity in society. There are many ways to make people aware of the evils in the societies. We often hear about candle marches, protest, and what not! But this dance enthusiasts group from Pune has chosen a rather entertaining way to campaign for inclusivity in society. "For me, the song speaks about falling in love with the shape of someone, whatever it may be. But when I saw the official video later, the visuals seemed to convey something quite contrary - men and women having perfect bodies, and physical prowess," Hina said. Most of us will totally agree with Hina! So, they decided to use the song lyrics to spread a message that anyone can dance, irrespective of their body type, sexual orientation, age or different problems. The video, choreographed by Irisha Poonawalla features over 17 people of different shapes, sizes, and ages. 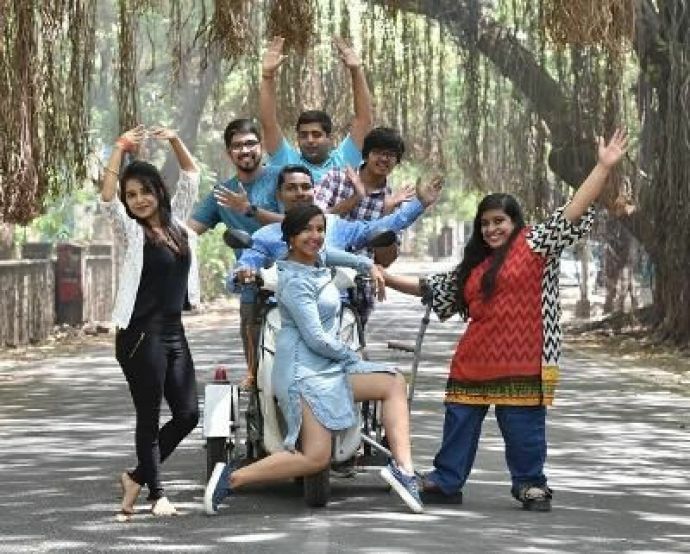 They are a mix of students, dancers, moms and even those who are differently-abled. This project comes under the aegis of Project Beard, an initiative to get queer and mainstream individuals to tell their stories. 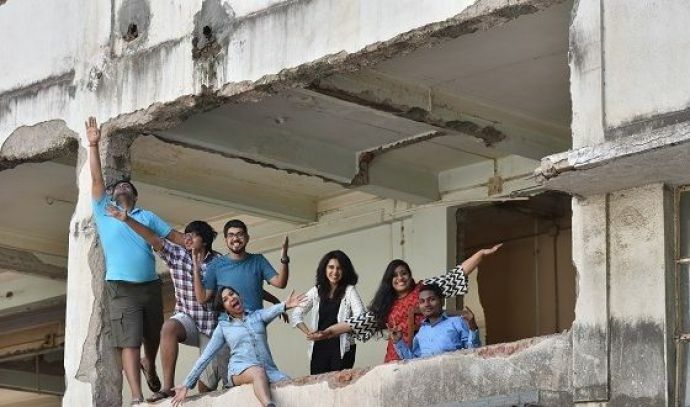 The group’s next will be Ae Dil Hai Mushkil cover and the members are hoping to work with Pune's African student community. The cover of Shape of you will be released shortly on the social media platforms.